While homeless people currently dot the streets of Boston, the Mission Hill neighborhood is one pocket of the city where few homeless can be found. 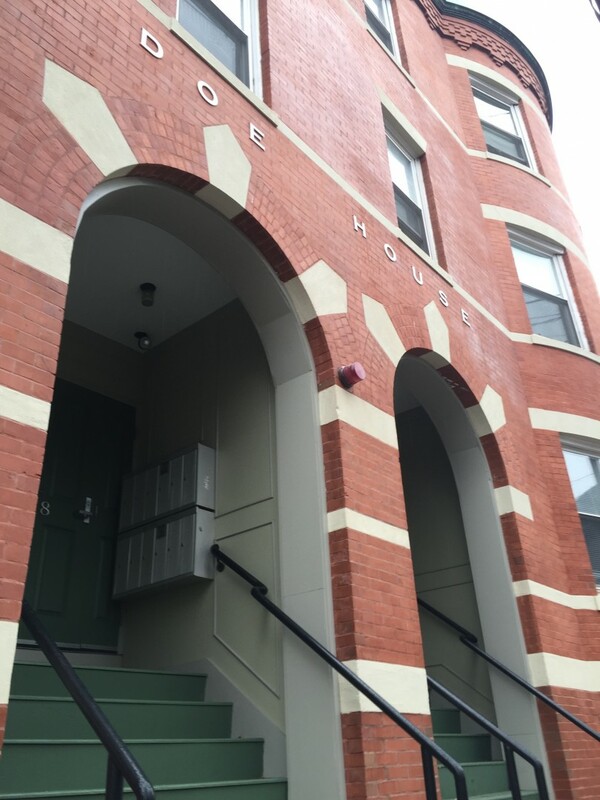 The Doe House, an extension of the Pine Street Inn homeless shelter, has continued the tradition of providing much-needed housing for the homeless and may have contributed to the relatively few numbers of homeless found on the streets in Mission Hill. The house, which first opened in 2008, currently provides permanent affordable housing for 19 formerly homeless men and women. Previously a medical respite for homeless women operated by the Boston Health Care for the Homeless Program (BPCHP), the Parker Hill site is the first of its kind to offer single occupancy units for the homeless in the area. Other affordable housing initiatives like the Doe House may factor into the lack of homelessness in the neighborhood. As a part of the $39 million in funding for affordable housing in Boston, Mission Hill saw the construction of 40 additional affordable housing units for low income residents this past May. 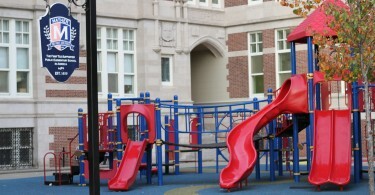 The Boston Housing Authority, which provides affordable housing for over 58,000 residents in the city of Boston, funds subsidized public housing to low and moderate income residents as well as a homeless shelter in Mission Hill. “It’s not just the shelters [that matter], but assisting [the homeless] to get back on their feet and into independent living,” said Lateisha Fields, 36, who works in Mission Hill. In addition to permanent supportive housing for the homeless, Mission Hill’s demographics may contribute to the few homeless found in Mission Hill. Mission Hill, a neighborhood that is socioeconomically diverse, is home to three colleges (Northeastern University, Wentworth Institute of Technology, and the Massachusetts College of Art and Design) that bring in a more affluent population. This student demographic, which currently makes up 32 percent of the Mission Hill population, can afford to live in either on or off campus housing. Universities such as Northeastern, with their own police division, also diminish the presence of homelessness on their campuses through heavy patrolling and surveillance. Many major institutions in the area are devoted to treating mental illness, which can be a cause of homelessness. According to Dr. Eileen Reilly, a psychiatrist for the Department of Mental Health, the vast majority of homeless are wiling to go into shelters and are economically homeless due to the lack of affordable housing or joblessness. The very small percentage of homeless who are on the streets and refuse shelters are the ones who suffer from mental illness and addiction. Although there are very few cures for the mentally ill, The Brigham Women’s Hospital Mental Health Division and the Massachusetts Mental Health Center help treat patients with mental health problems that have kept them living on the streets. With homelessness steadily on the rise in Boston – increasing 15 percent between 2011 and 2015 – the city continues to strive to get people off the streets. Facilities like the Lemuel Shattuck Hospital and Rosie’s Place, the first women’s shelter in the United States, provide medical and psychiatric care, as well as temporary housing for the homeless. Although there are few homeless shelters in Mission Hill, pickup centers and accessible transportation, including MBTA subway and bus lines, allow the homeless to access shelters downtown.